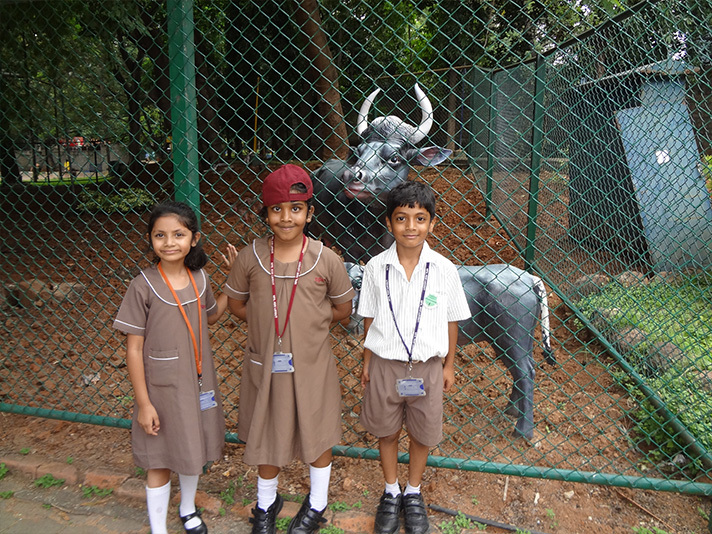 The students of Grade 2 went on a field trip to Cubbon Park on 9/8/17. From the time the students boarded the bus and till their return to school, they had a wonderful time. The rocks and trees were delightfully greeted by the children. 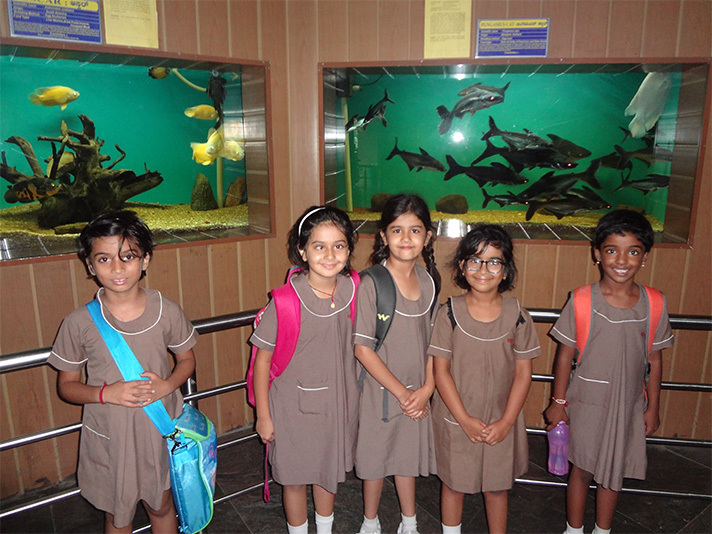 The variety of fish species seen in the aquarium enthralled the students. 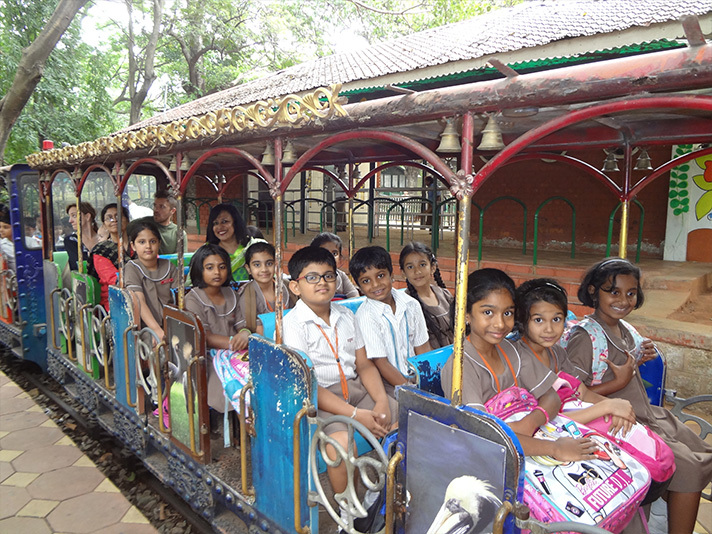 The toy train ride was a fitting finale for their field trip. This trip ensured that the students enjoyed and appreciated nature. 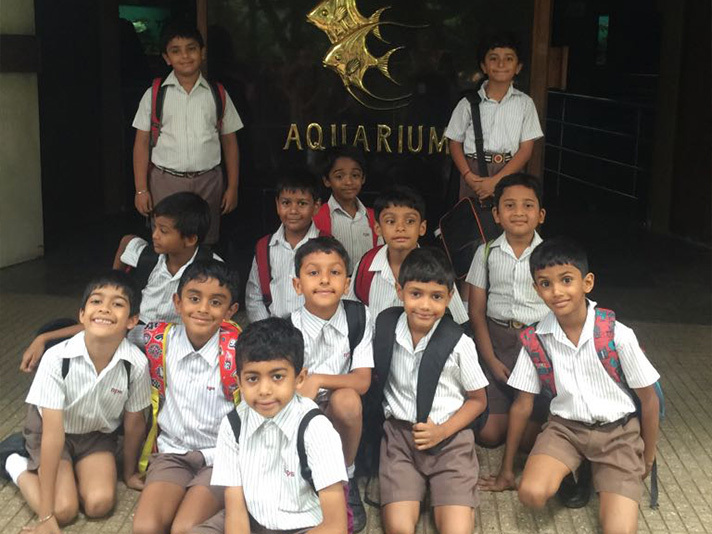 It was informative and interesting as the varieties of fish seen in the aquarium made them curious enough to find out more about them. The trip was a roaring success.